I first became aware of WFN because our longtime Executive Director of Women’s Fund of Rhode Island, Marcia Coné, reached out to meet with me and discuss women’s philanthropy both in Rhode Island and nationally. Marcia is now the Chief Strategist for the Women’s Funding Network and the author of Permission Granted: Changing the Paradigm for Women in Leadership, which explores ways to enact positive change in our own lives as well as in our communities. I am thrilled to be able to partner with such an important organization in the history of progressive women’s funding. My job here at Philanthropy Women is enhanced by knowing that I have the support of this powerful network of women thinkers and doers. Please join me in welcoming the Women’s Funding Network as our fiscal sponsor, and in thanking them for their support. 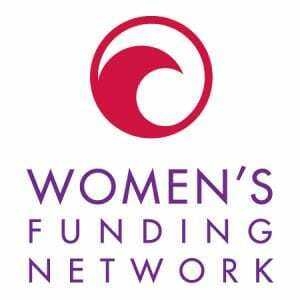 More about the Women’s Funding Network here.